Everything owed to credit card companies is considered unsecured debt. Medical bills, utility bills, payday loans and personal loans are also considered unsecured debt. Home mortgages and car loans are considered secured debt because the debt is directly tied to a piece of property. This is important to understand when filing bankruptcy, because what type of debt you have will determine how it’s handled in court. In most bankruptcy cases, credit card debt will be completely discharged. Eliminated! Gone! Those debts will be cleared and credit card companies may not make further claims against the debt. 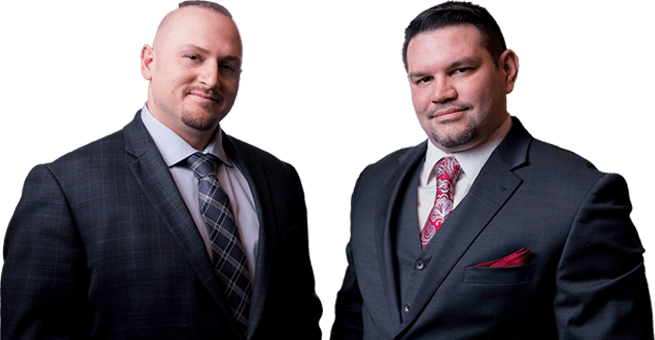 They can also no longer call you or send bills after you file bankruptcy. This is commonly done with a Chapter 7 Bankruptcy. In almost every Chapter 7 bankruptcy case all unsecured debts, including credit cards, are discharged. 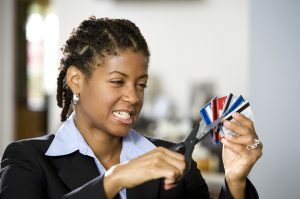 Debt reduction is more common for Chapter 13 Bankruptcy, if bankruptcy is unable to completely eliminate your credit card debt, it could drastically reduce what you owe. Then, once reduced, your credit card debt would be ordered and secured by a bankruptcy judge. This is important to understand, because once your debt has been secured by your bankruptcy filing – it will be frozen. Your debt will no longer be subject to any late fees or rate increases. You will simply make one monthly payment to a court-appointed trustee who will handle all of your debts. This also puts a stop to harassing phone calls and letters from collectors.